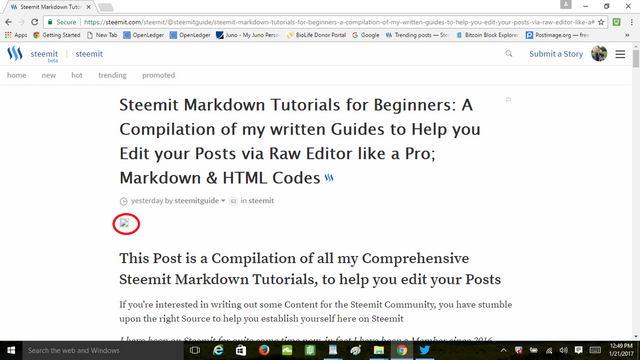 Steemit Markdown Tutorials for Beginners: A Compilation of my written Guides to Help you Edit your Posts via Raw Editor like a Pro; Markdown & HTML CodessteemCreated with Sketch. Long lines of text can be hard to read, so doing multiple columns breaks the lines up to something more optimal. In type-setting there is actually a sweet spot between too short lines (eyes have to constantly jump lines) and too long lines (when jumping a line it's hard to figure out which line is the next one and not accidentally skip a line). 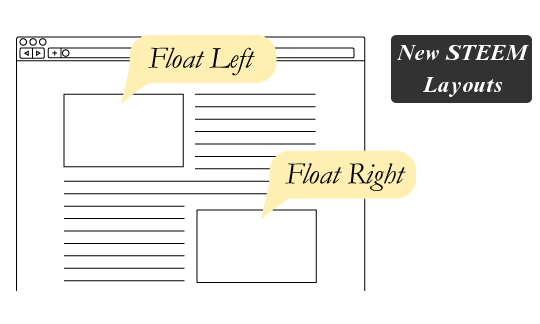 Learn how to create different paragraphs which can be alighted to the Left & Right, instead of the usual center position. 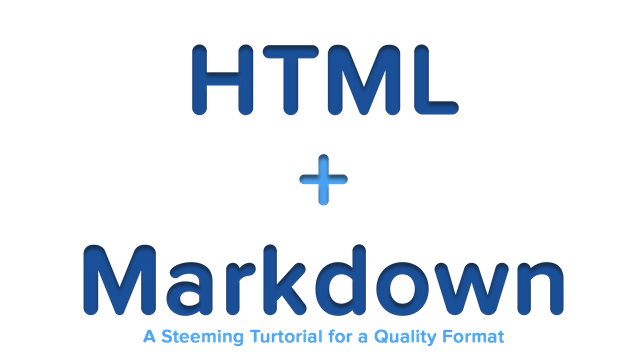 Post Link: How to Add GIF using Steemit's Raw Markdown Editor and more Guides & Tutorials to help you edit your Post like a Pro! Steemit itself has changed so much over time, where are still in Beta so i'm not complaining here. Not being the most rewarded user here on Steemit, i can that say I'm still really happy that Steemit has turned out to be a real investment. We tend to always evaluate the financial aspect of investing, well who doesn't want a return on their investment! Doesn't it feel good when your interact with Steem's Blockchain, there is more to it than money. Values really does originate from Social Interaction, this is what Steemit has proven to me. I'm not going to go deep on this subject just yet but I will in future posts! I would like to personally Thank each & everyone of you who upvoted me! Even the founders & lead developers upvoted some of my Educational Posts, overwhelmed here with love! 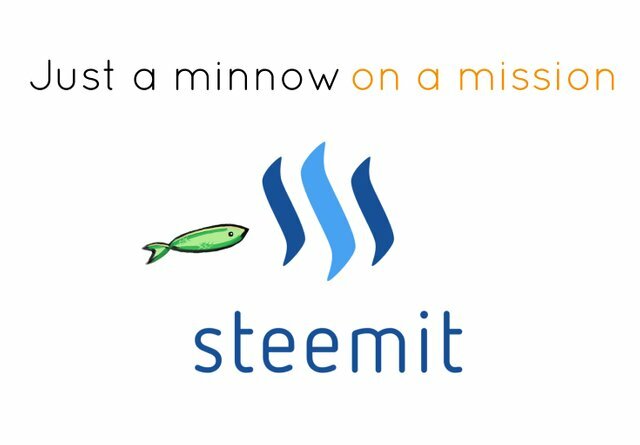 What can I say, writing Content that helps others understand Steemit a little better, has been quite entertaining, appreciate all the positive feedback I received! 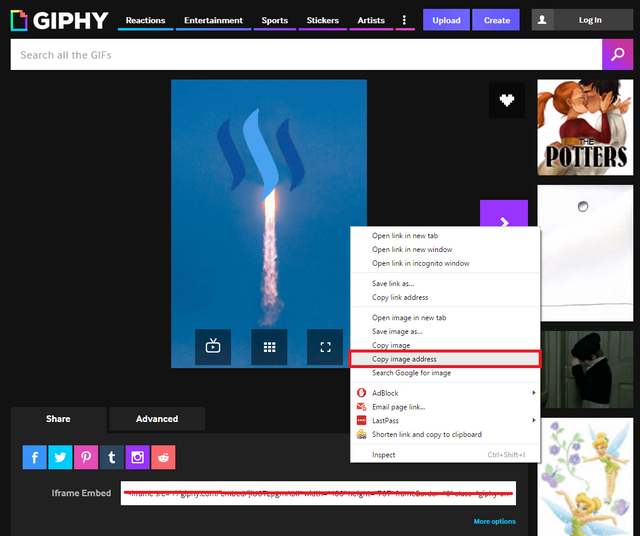 Do you want to learn how to display many posts in every Steemit post? Boost 🚀🚀your views, followers, upvotes with this method. You can actually copy & paste Smiley's from my Table Directly, no need to type out a code! Right.... flagged for spam and oh my gosh, how shallow can you be? Shame on you. Very good. We need more of these "all in one place" posts and possible to add it to the Welcome page. Appreciate it, you got my Upvotes! Thank you by the ways for the Support! Excellent information, and I used your content to 're-edit' my introduction post. I did not realize initial that formatting would not carry-over from my word processing program. 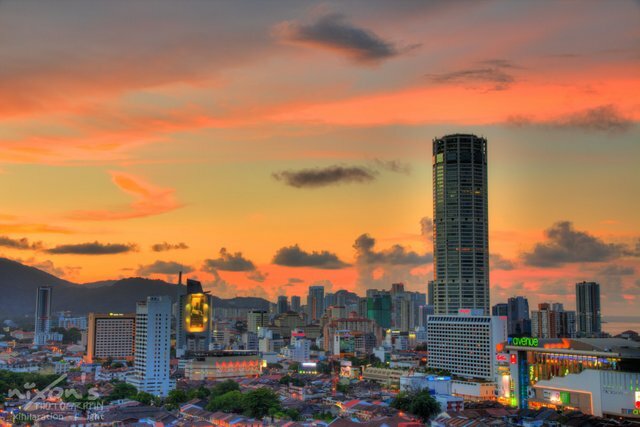 I am going to add you to my follow list, and if ever in Penang - I will be sure to be a guest. Why doesn't your main (first) image show up? 502 Bad Gateway? Thanks for the amazing tutorials, I am new in the community and this type of articles really help to have some development here.